mean that treatment will take longer to complete, often in the region of two years. Orthodontic treatment, conventional or advanced, is preceded by a complimentary brief consultation reviewing available orthodontics options. 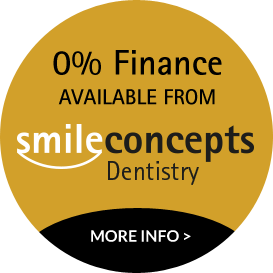 discuss your suitability, the treatment options available to you, and give some guidance of the fees involved. complex then we will point you in the right direction for specialist orthodontist care.